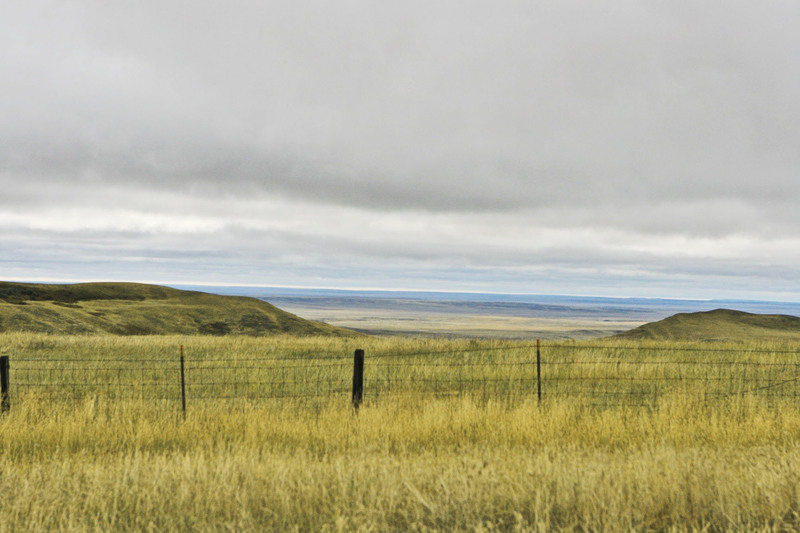 Buster is a Foundation Western Morgan out of the Westwind Morgans breeding program in Belgrade, MT. 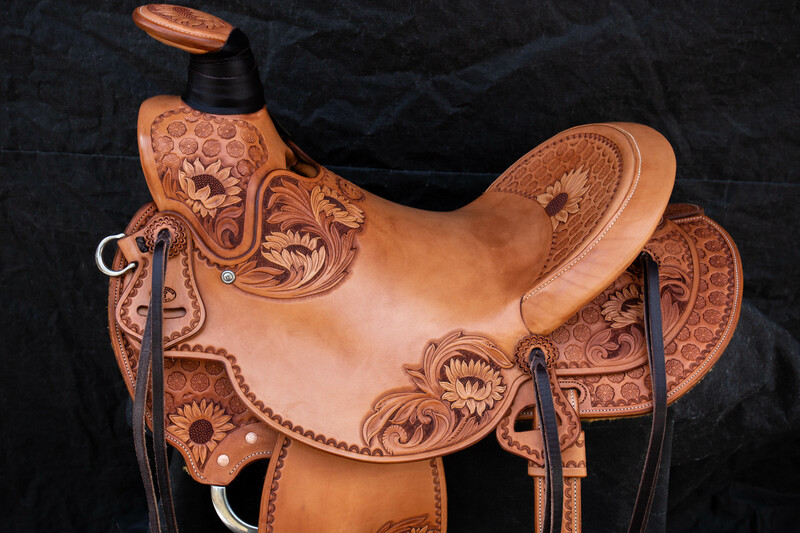 This is his saddle built on a Rod Nikkel tree. 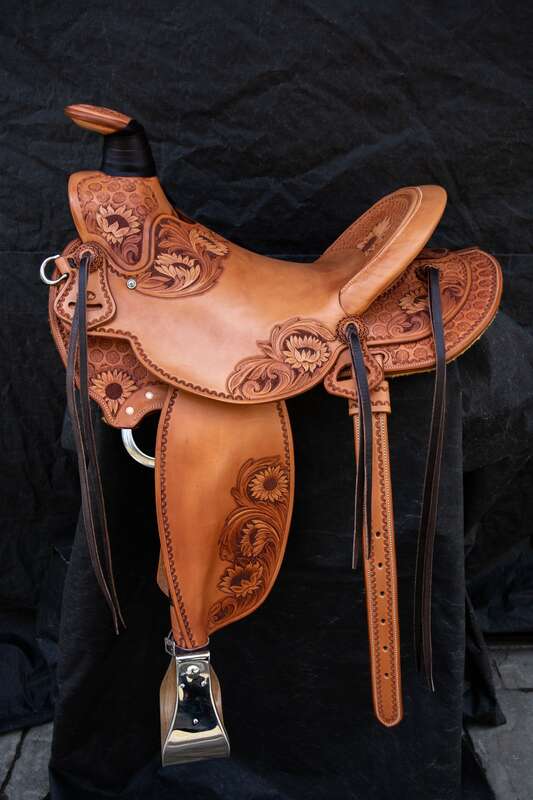 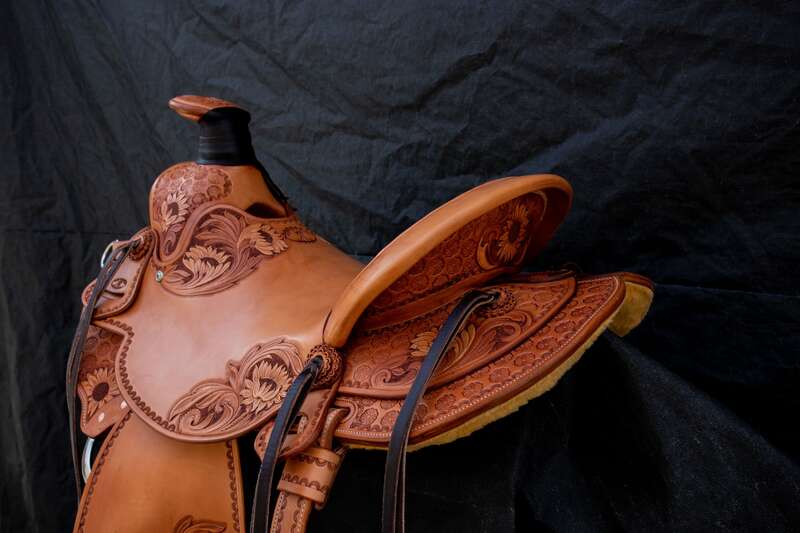 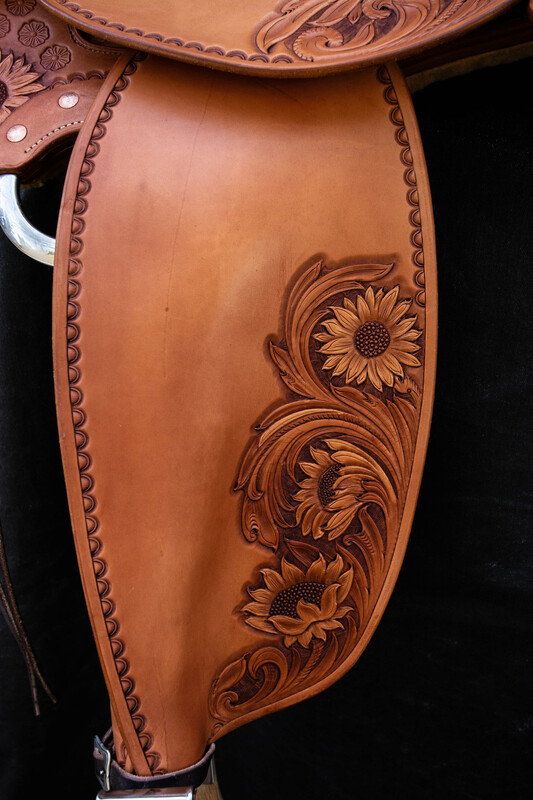 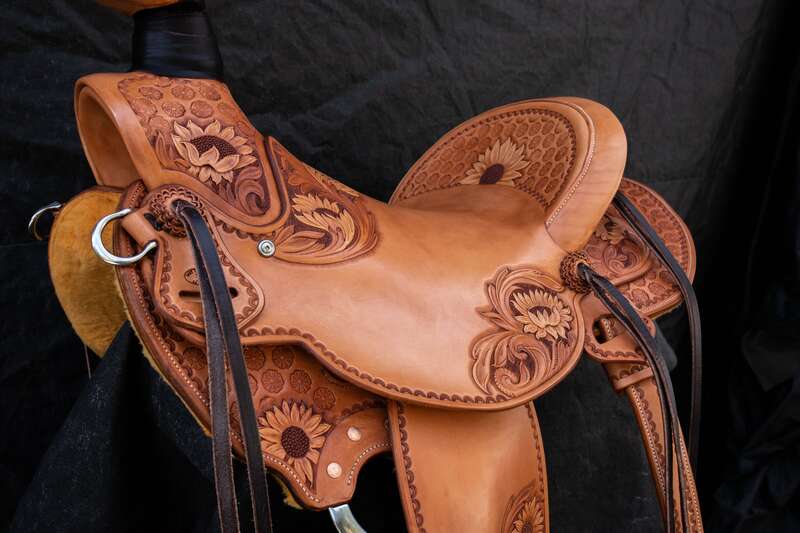 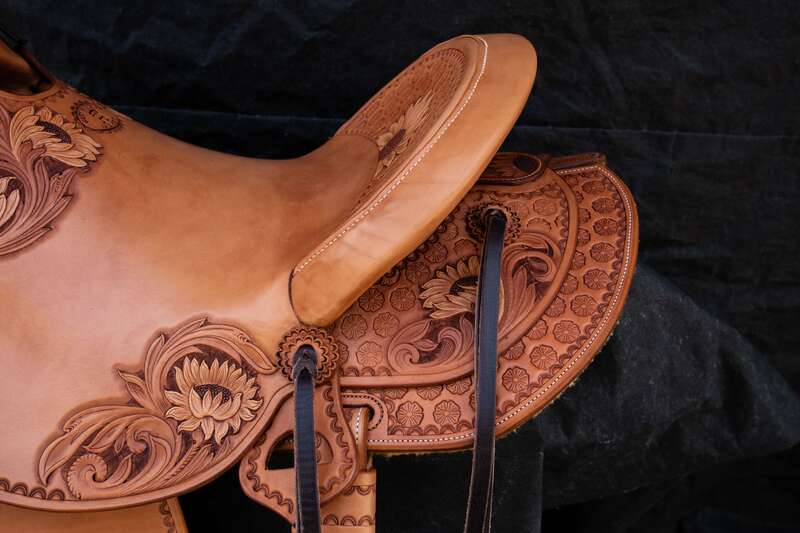 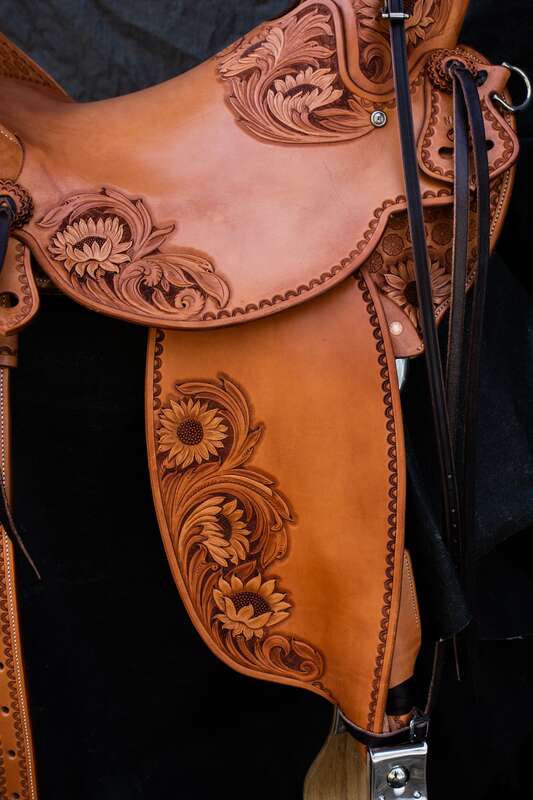 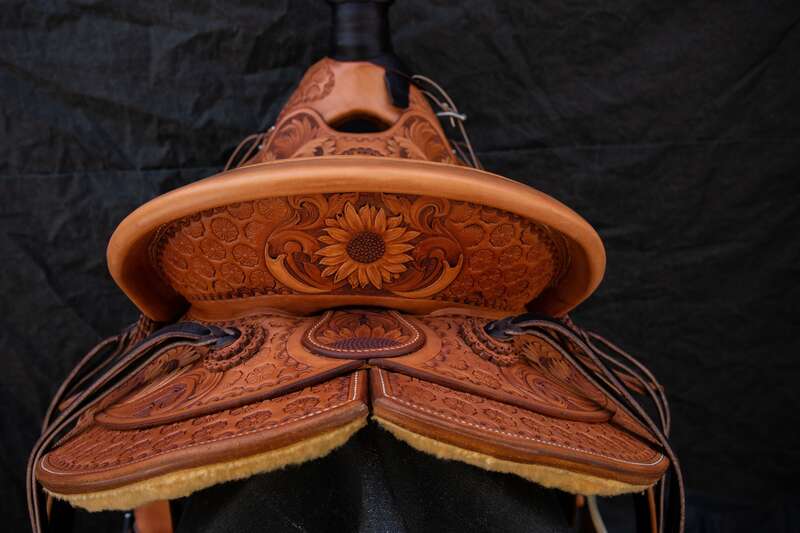 The tree is a 3B featuring a 3.5″ x 3.5″ Old Timer horn, a 4 1/2″ x 12″ cantle and a 15″ seat. 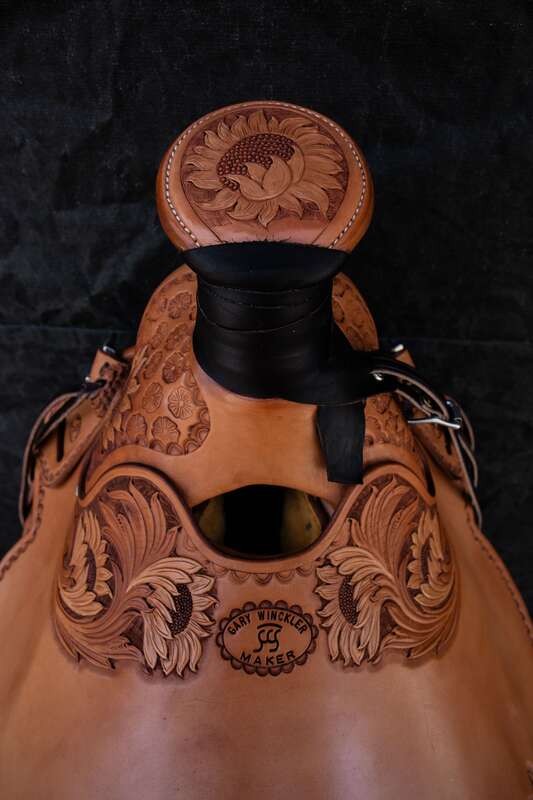 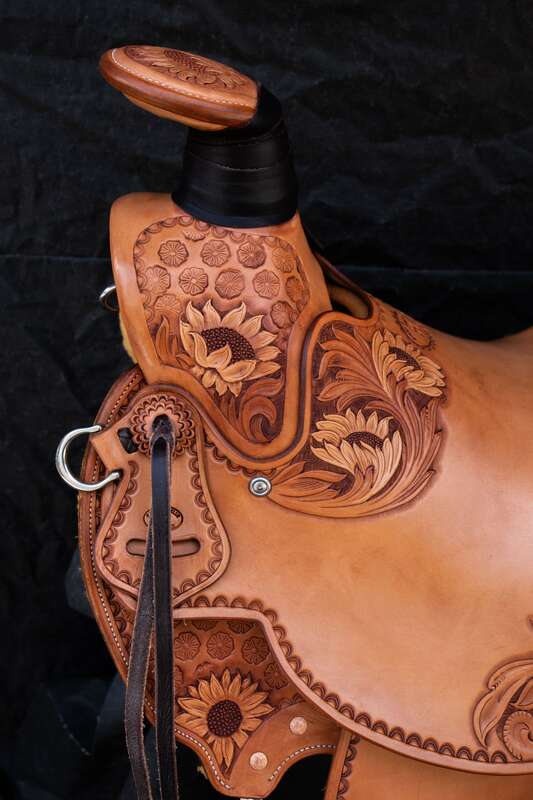 Thanks to Bryan Blatt for giving me the opportunity to build this saddle for Buster. 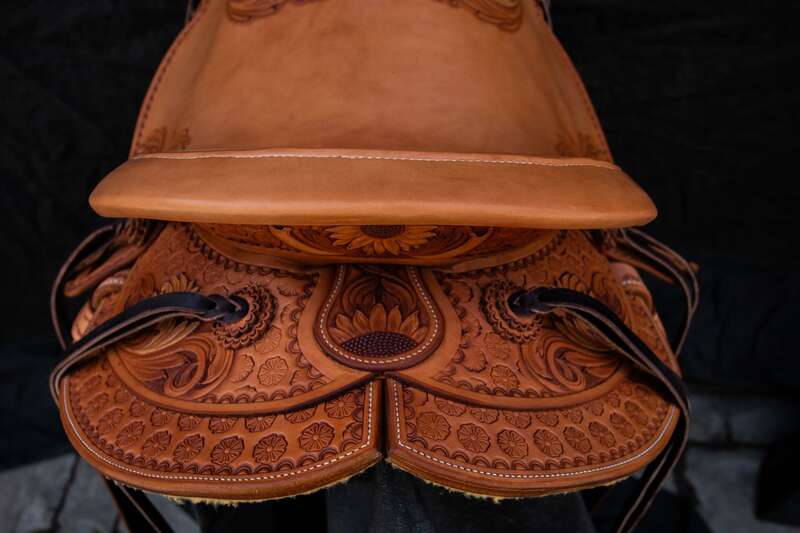 One good order deserves another….